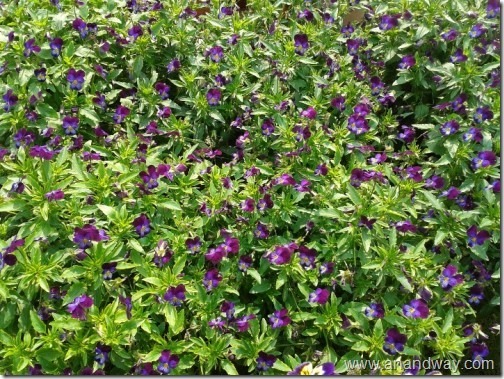 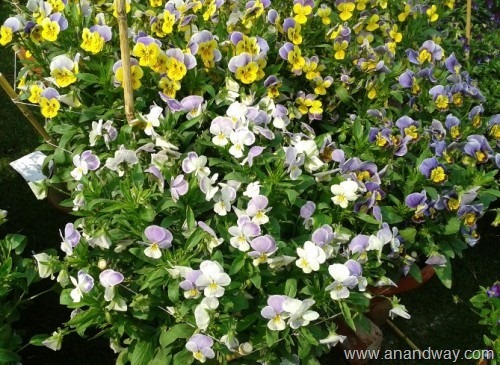 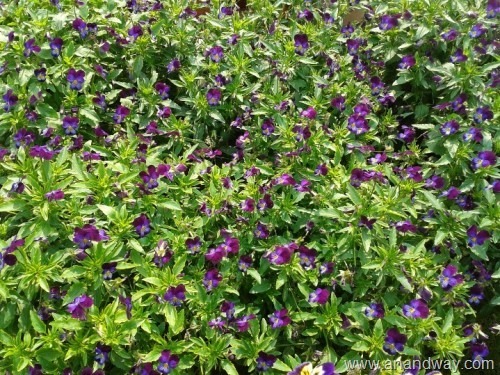 Local nurseries in Lucknow, have abundant supplies of pansy saplings in October and later. 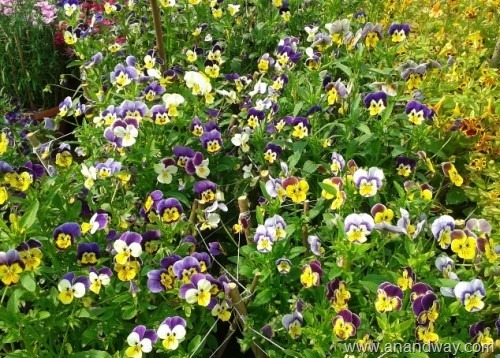 If you missed buying the saplings then, you could take home fully grown plants in pots from the same nurseries in spring. Phulwari and Sandeep Nursery are two such places in Lucknow. 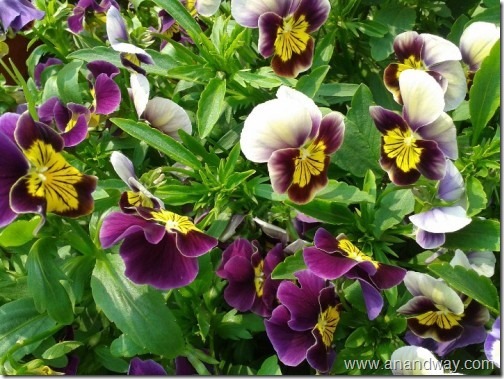 Pansies are delicate. 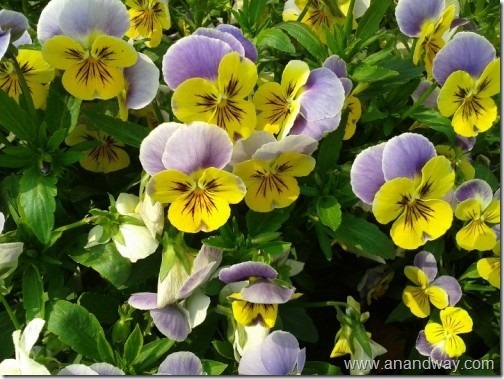 They love loamy, porous soil, rich in organic fertilizer and lots of sunshine to bloom in abundance. In late spring and early summer they wither away in the strong, North Indian summer sun. 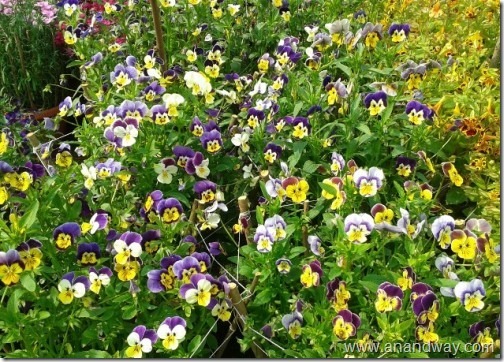 Pansies grow wild in Europe and North America and are known to be used for health benefits. 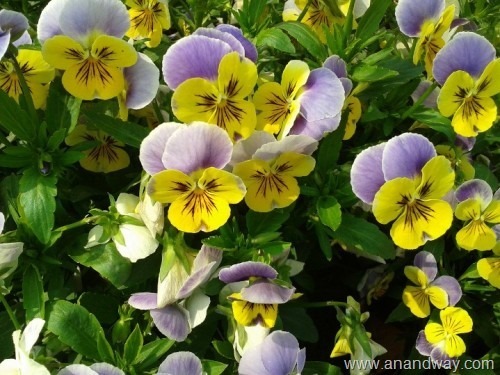 Pansy flowers are eaten in salads. Pansy tea infusions are common in Chinese medicine. 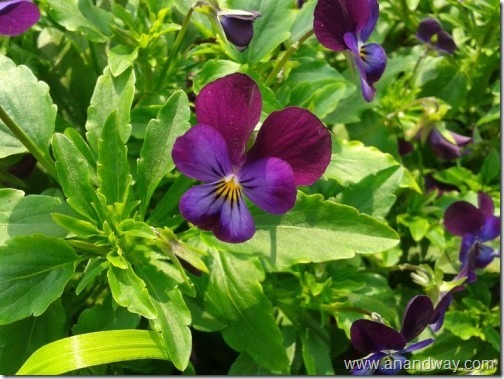 In Ayurveda, violets are used as medicine.